Use the following form to send any general inquiries. 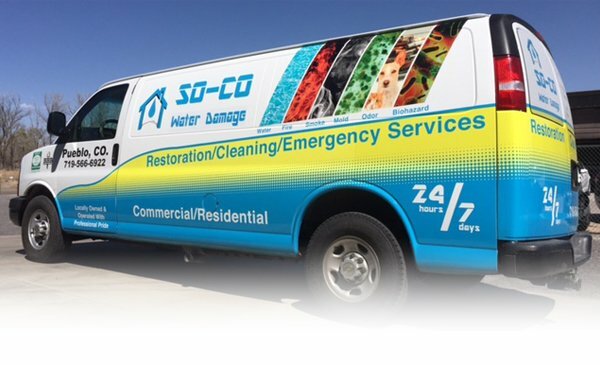 A member of SO-CO Water Damage will contact you directly. If this is an emergency, please call (719) 566-6922.